A unique hose not available anywhere else. 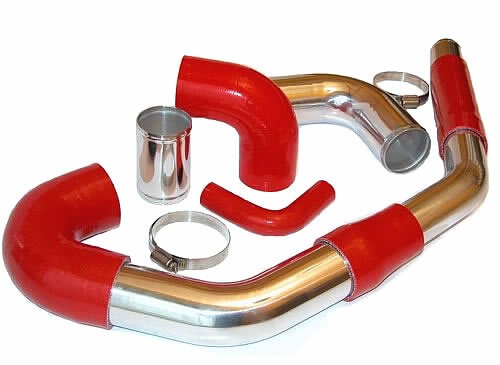 This hose shape is very handy for building various coolant or radiator systems. 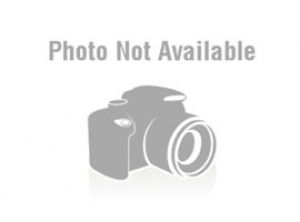 This hose is generous in length and can be cut down to suit to your required length. Ideal for those wanting to normally join a couple of 90° elbows and a strait to create a J shape. This hose is made into one piece removing the need to any connectors. 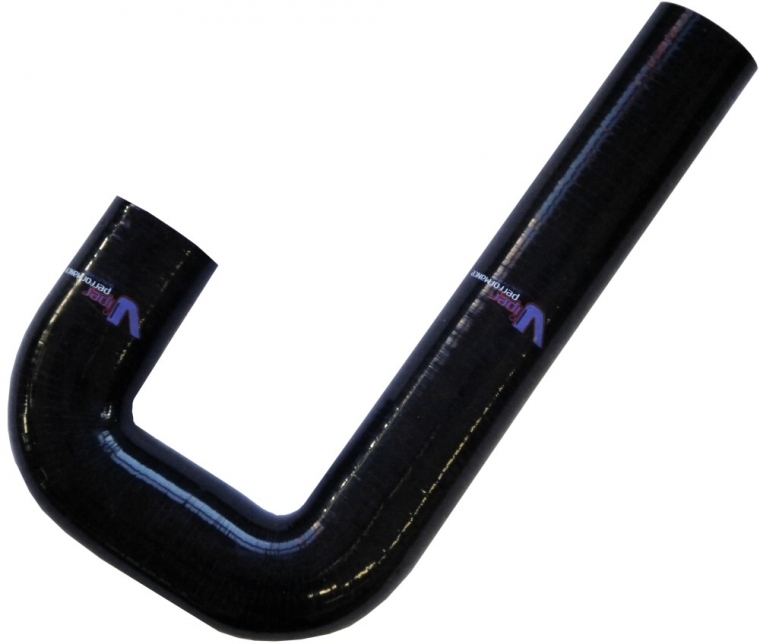 This shape offers a great deal of possibilities for custom applications, smaller diameter hoses are quite flexible, thus offering some good tolerances on the angles, and orientation. A very cost effective option removing the need to purchase a U bend, or two 90° elbows, straight lengths, hose joinrers and extra hose clips. 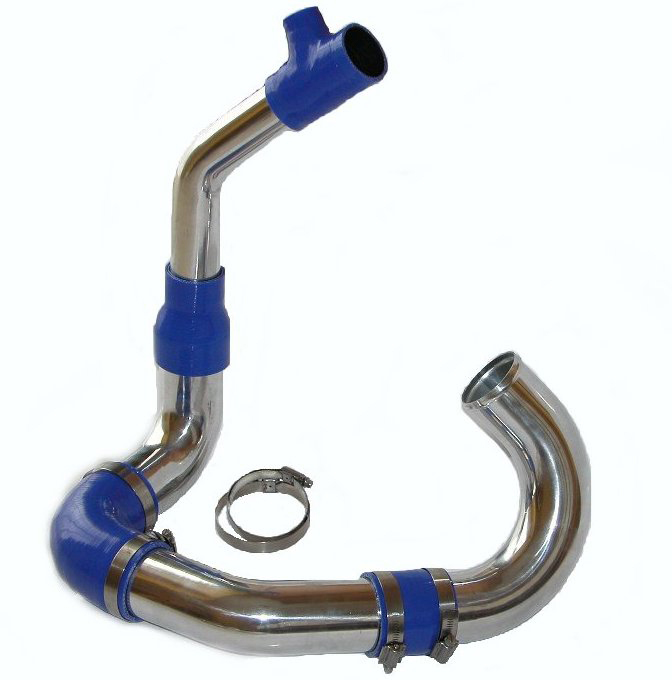 Unlike Viper's standard U bend range (180° elbows) this J pipe also offers an alternative to the bend radius (distance) between the legs, and can also be used as an alternative 180° elbow. All of the J hoses have a gap of 100mm between legs. with the shorter leg measuring 125mm long, and the longer leg measuring 350mm in length.